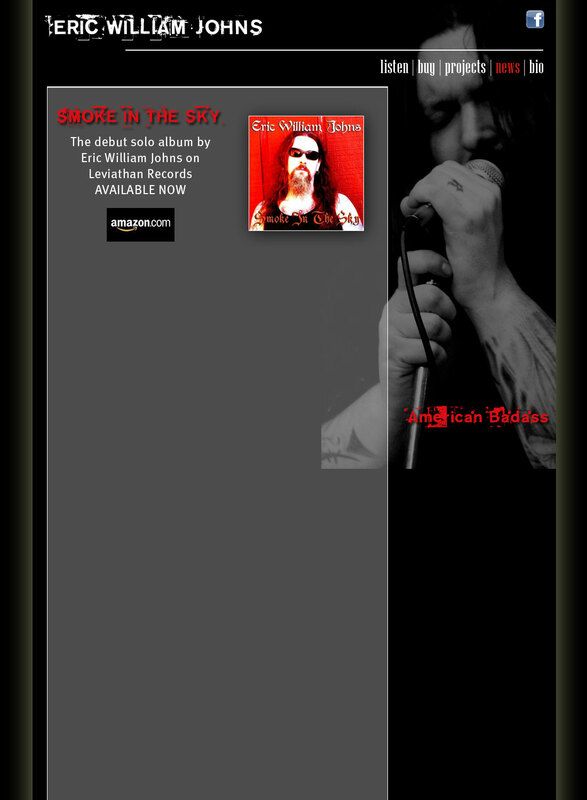 "Eric is a very versatile vocalist. He has the ability to do justice to a wide range of styles from Dio to Janis Joplin. I have heard him sing Dio's "Gates of Babylon" and Janis Joplin's "Piece of My Heart" with equal mastery. It was time for him to step out and do his own thing."